The RM1 Receptacle Module is ideal to remote control one or more 120VAC non-dimming appliances with a maximum rating of 15 Amps. 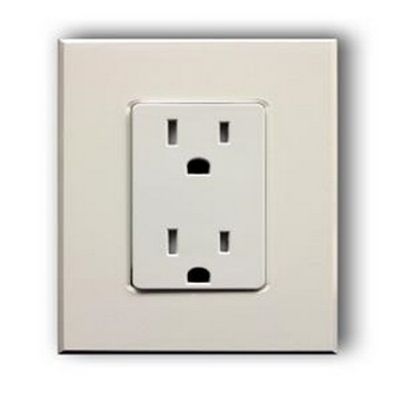 The RM1 will replace any standard wall outlet with no additional wiring required. The top outlet is being controlled, while the lower outlet allows vacuums, computers, and other devices that do not require remote control to be plugged in to the normal electrical circuit. The high-impact resistant thermoplastic construction offers Tamper-Resistant Receptacles with an automatic shutter system to protect children from electrical injuries. 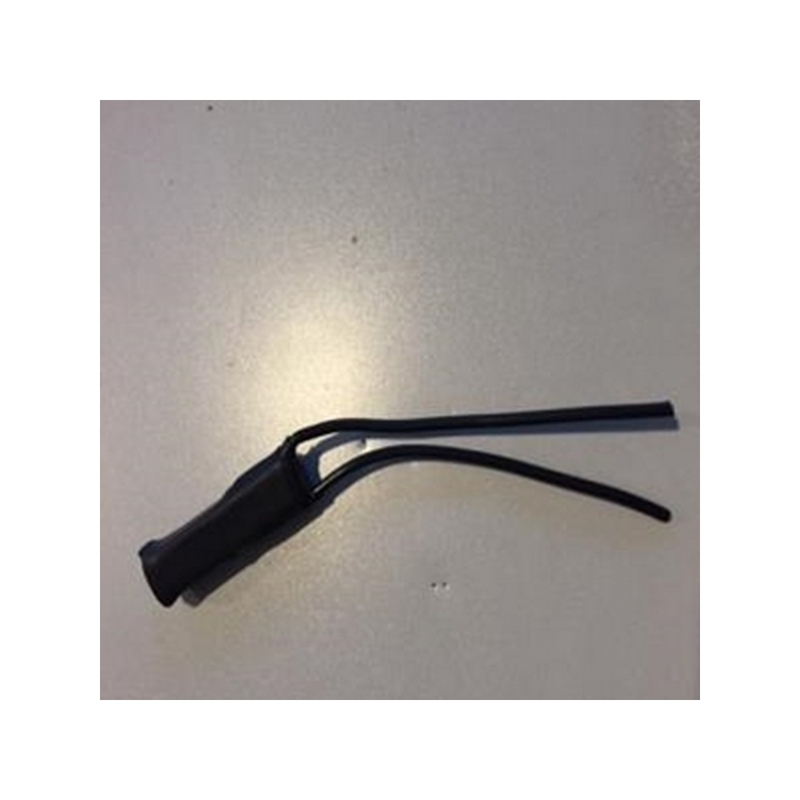 The RM1’s shutters release when a plug is inserted, this abides by the National Electrical Code® now required for all residential installations. The multi-color LED provided in the bottom outlet ground hole displays the status while offering a blue, magenta or red night light. The RM1 is also capable of being configured to follow the on/off state of the load or act as a powerline signal indicator. The RM1 can be a member of up to 16 scenes with the capability to store pre-set relay states (On Off or Blink) for each scene. A pre-set state can easily be adjusted by using the innovative PulseWorx manual programming method. An added feature includes the ability to set a “maximum on time” (up to 240 minutes). If the appliance is not turned off, the module will implement it automatically. 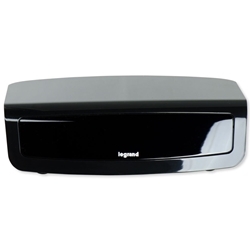 The RM1 can be configured to inform the network when the appliance has been turned off. 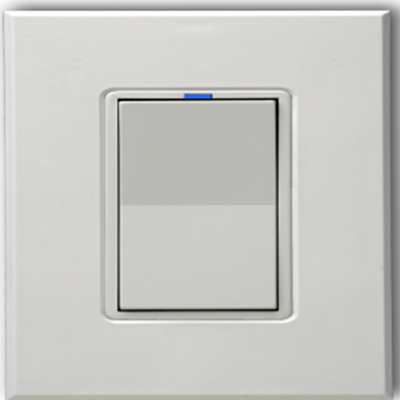 This feature allows the RM1 to remotely control other devices or update the indicator LEDs on Keypads. RM1 is available in 5 standard colors, White, Light Almond, Ivory, Black, Brown and Grey. The Receptacle Module is designed to be an integral part of a complete PulseWorx Lighting Control System. No new wires are necessary, making PulseWorx perfect for retrofit or remodel plans. he KPCW-7 Seven Button Keypad Controller is a high quality home automation keypad device that is capable of transmitting and receiving digital commands and status over the existing powerlines. 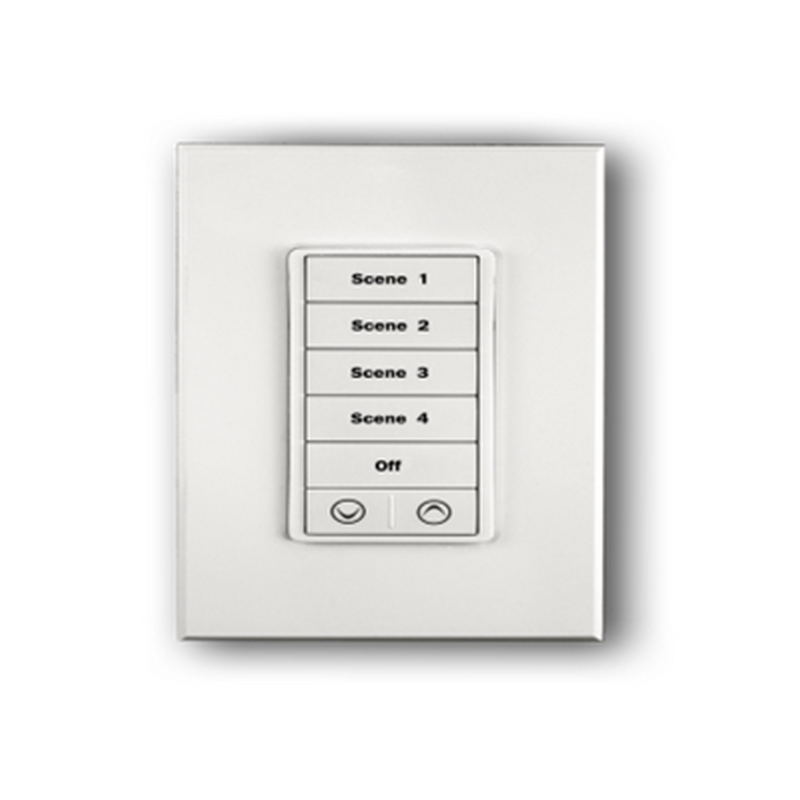 The 7-Button Keypad can control single lights, trigger dramatic scenes, or send messages to a central controller. Select from 16 commands to be transmitted when each pushbutton is tapped, double-tapped, held or released. This allows the KPC to remotely control PulseWorx and other UPB-compatible devices and/or update feedback indicators (like LEDs). The KPCW-7 is available as a wire-in wall mounted device or elegant desktop. 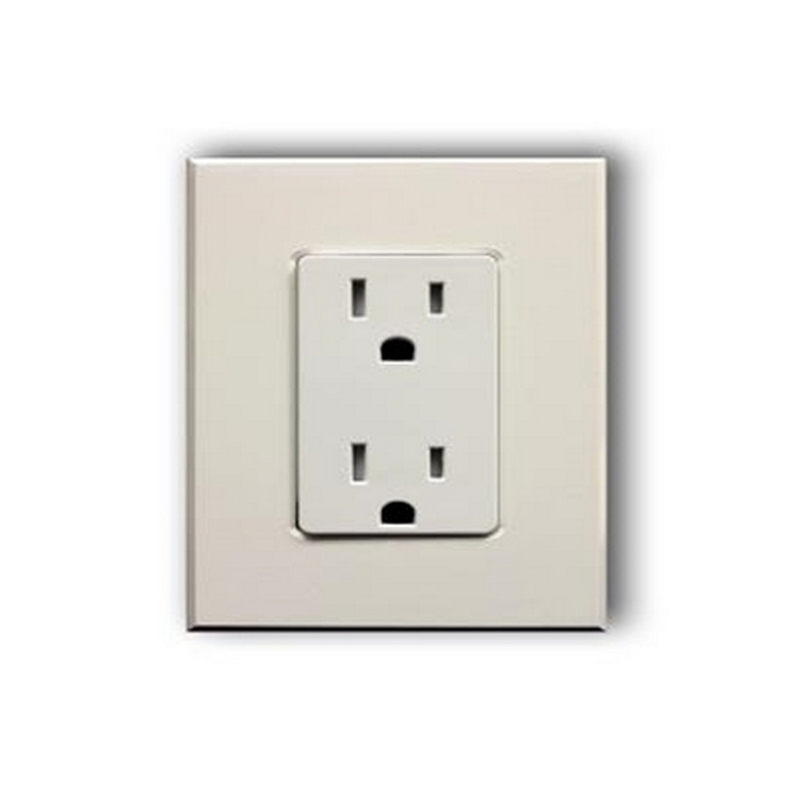 Installation is simple – just mount in a wall box and connect to line and neutral. Available in three different colors: white, light almond and black. Custom engraved buttons are available in under two weeks. Pre-programmed to trigger 5 preset scenes, plus bright and dim, with inviting light levels. LED Presets individually configure which LED indicators will light up or turn off in response to as many as 16 different scenes. 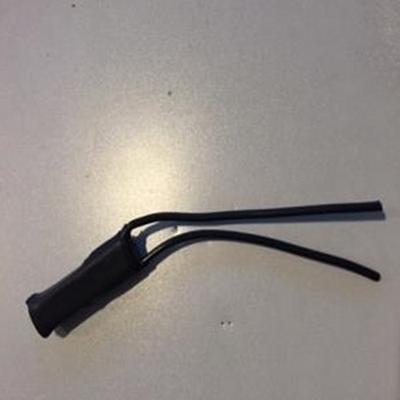 The WS1R was designed to switch instant-on/off of lighting loads. It has a built-in relay (10A or 20A rating) to control different sources on the market today. 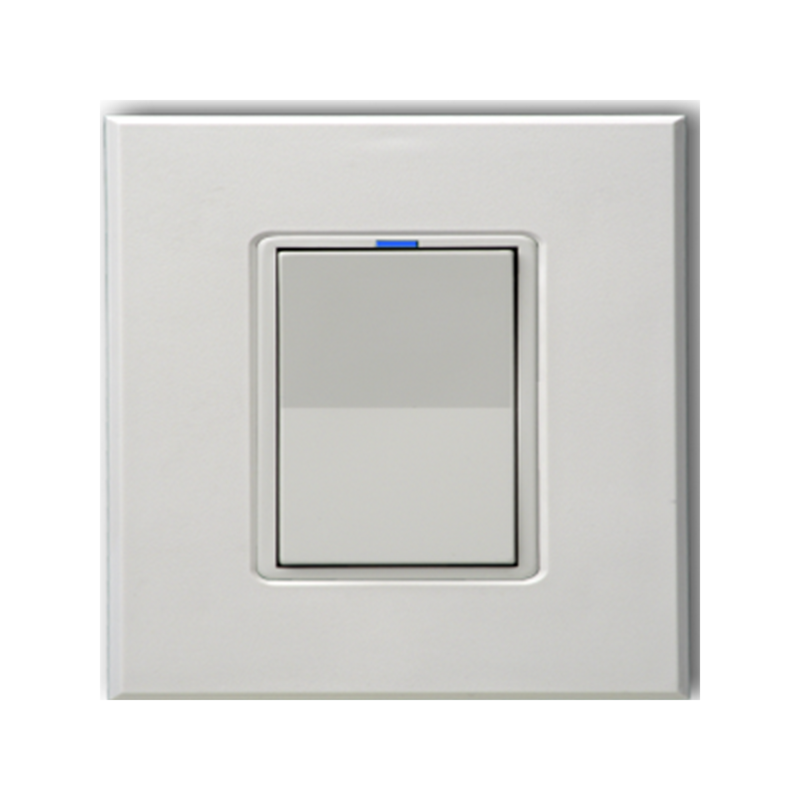 Limited not only to lighting, but also motors, pumps, or ceiling fans that may hum when using a dimming switch. 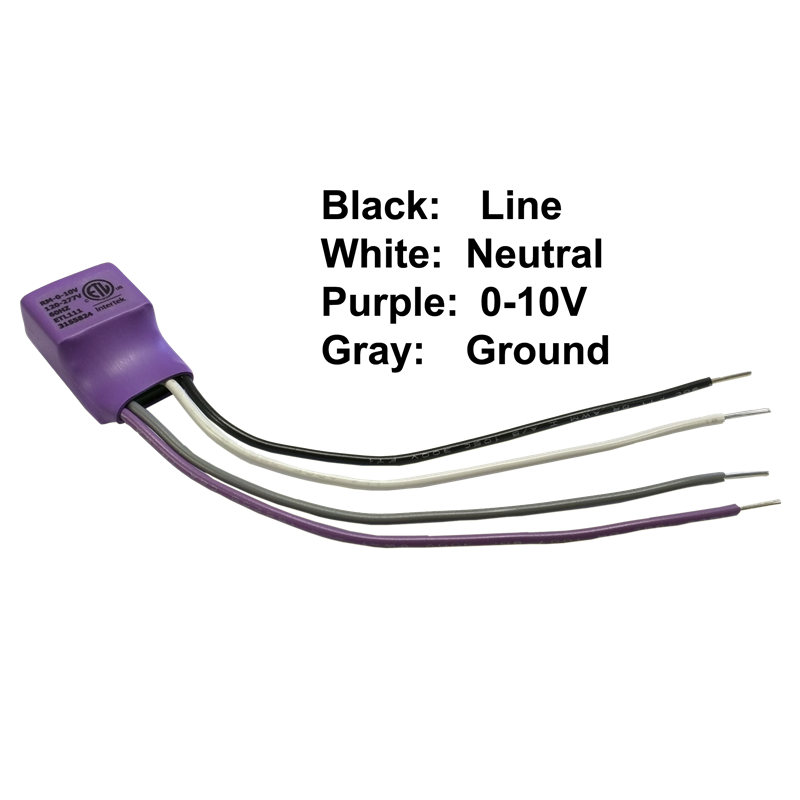 This profile provides instant-on/off ability to handle heavier loads up to 20A rating. Available in seven colors: white, light almond, almond, ivory, brown, gray, and black to match practically any décor. 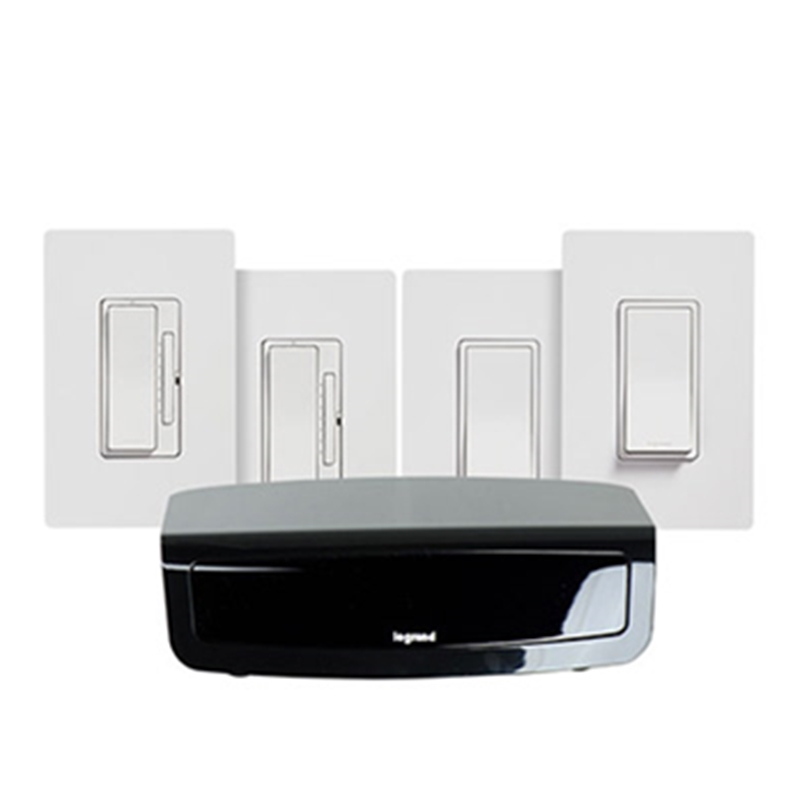 The KPCW-7 Seven Button Keypad Controller is a high quality home automation keypad device that is capable of transmitting and receiving digital commands and status over the existing powerlines. 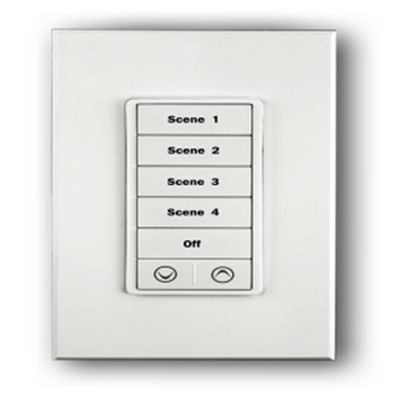 The 7-Button Keypad can control single lights, trigger dramatic scenes, or send messages to a central controller.